Why not celebrate the birth of a newborn or the birthday of your Little One with one of these beautiful hand knit blankets. 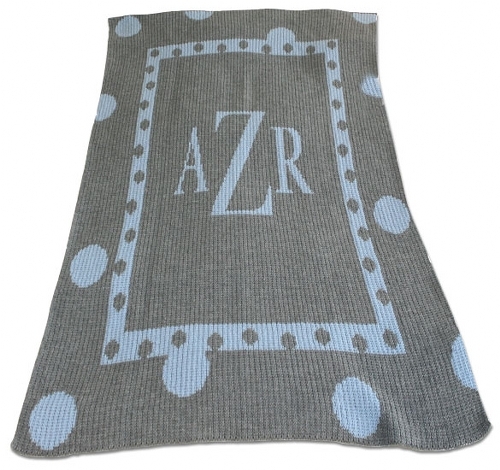 Our unique blankets can be made with your child’s monogram or name. Each blanket is finished with a beautiful boarder and can be made with your choice of 100% acrylic or luxurious cashmere. 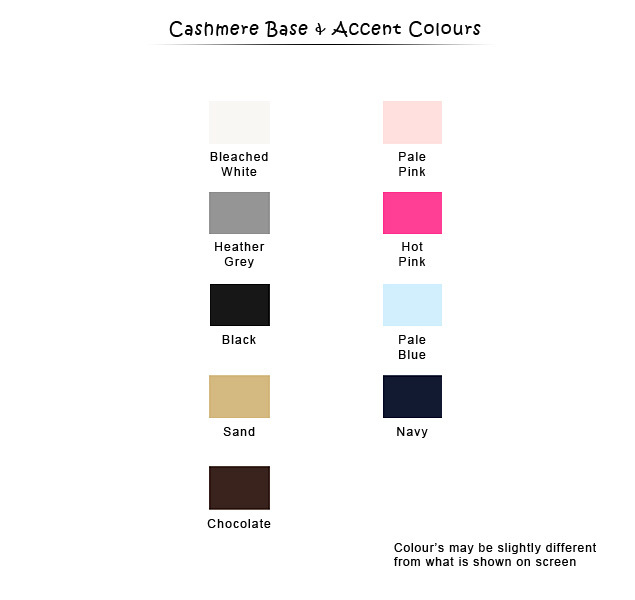 These blankets are available in Cashmere (9 colors) or Acrylic (22 colors) and 7 fonts; they also come in two sizes; 22" x 32" (Blankee - good for baby stroller, car seat, or just to walk around with) and 36" x 53" (Blanket -good for a crib, day-bed or snuggling on the couch). Custom designed and handcrafted, this Large Polka Dot Blanket with Monogram or Name is decorative, practical and makes the perfect gift for infants and older children a like. 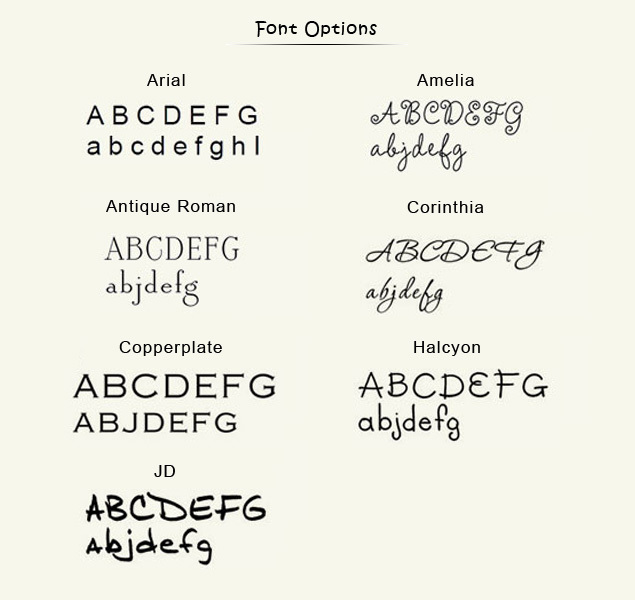 Sample shown in Heather Grey/Light Blue and Antique Roman Font. 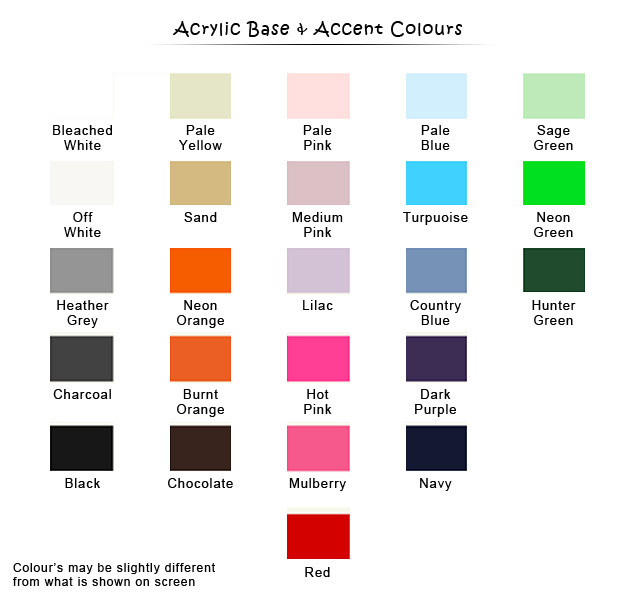 Please be advised we cannot guarantee dye lots on all colours. In addition to these amazing blankets, we also offer hand-made pillows, sweaters, scarves and hats. The majority of these can be matched with your blankee or blanket. Should you wish to purchase any of the matching items please let us know and we will be happy to provide you with the appropriate prices.